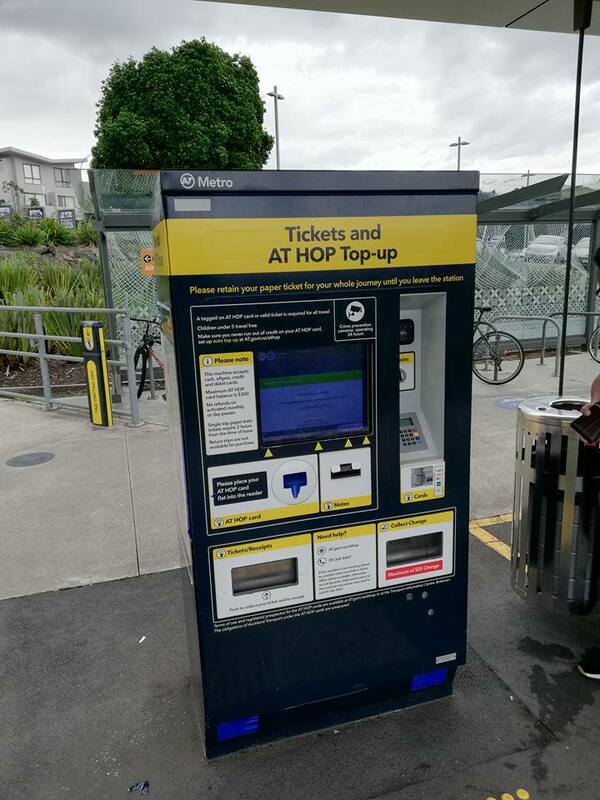 How to pay less traveling from airport to Auckland CBD. 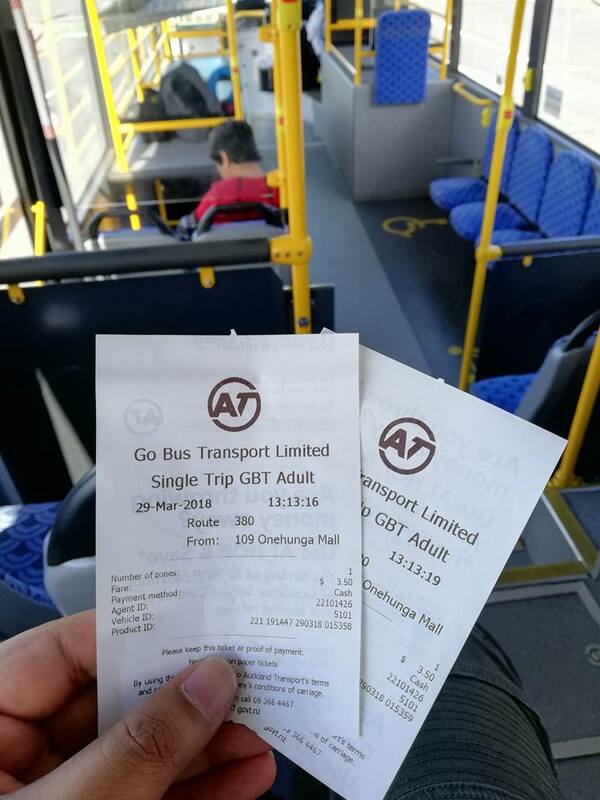 Here, I would like to share some tips how to pay less to travel from Auckland Airport to Auckland CBD. 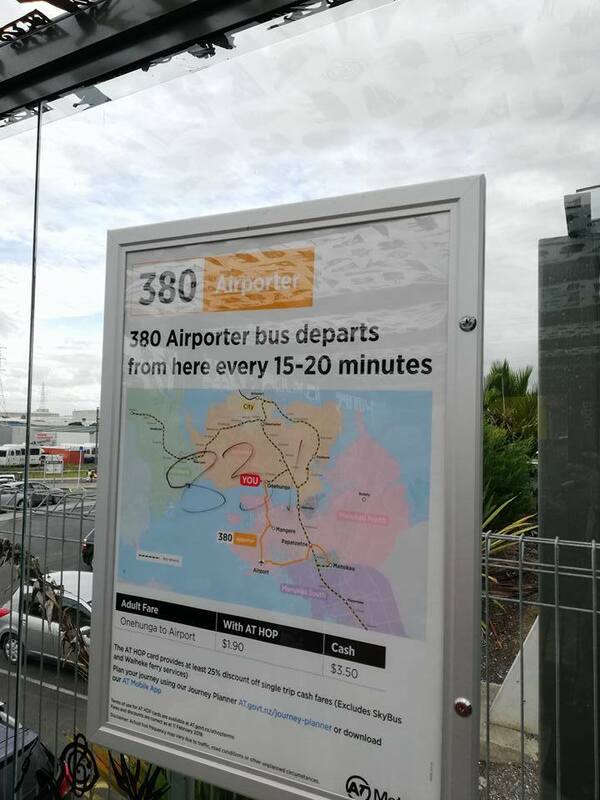 Rather than paying NZD$18 for one-way by Skybus, you actually can save 50% from this cost!. Moreover, you can even stop by at Dress-Smart Outlet Shopping. Find an Orange Bus No. 380 when you step out from the airport. 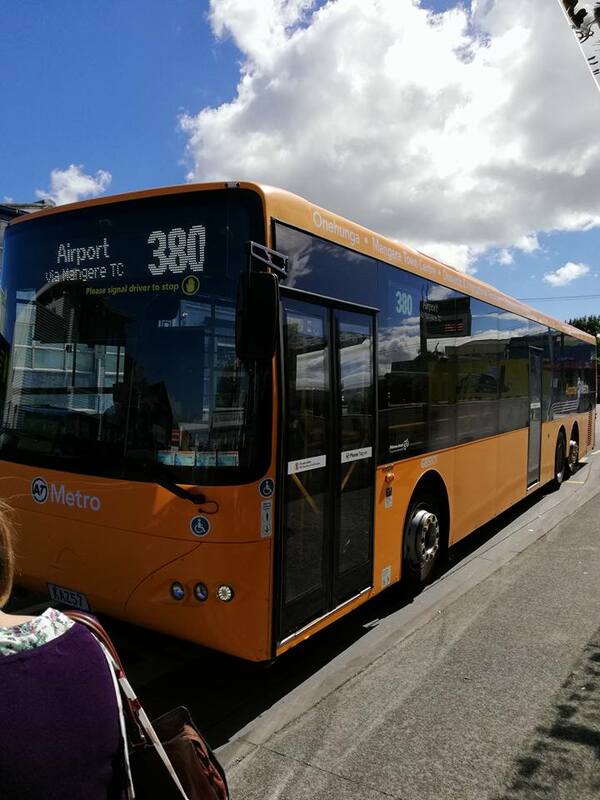 Catch this bus to Onehunga train station for only NZD$3.50 per person one-way. If you’re not familiar where to alight, just tell the bus driver the station name to make sure u alight at the correct station. Unless you are on google map all the time. 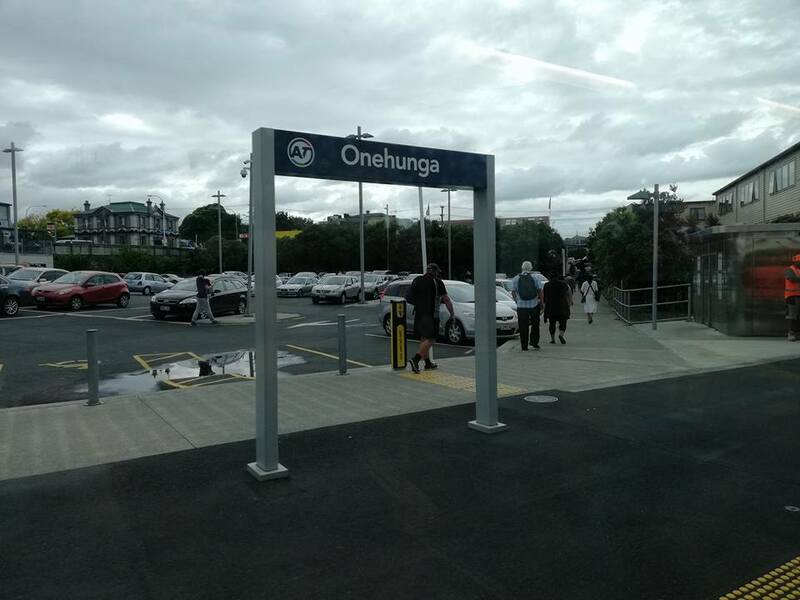 From the bus stop, just walk to Onehunga Train station about 50 meters away. 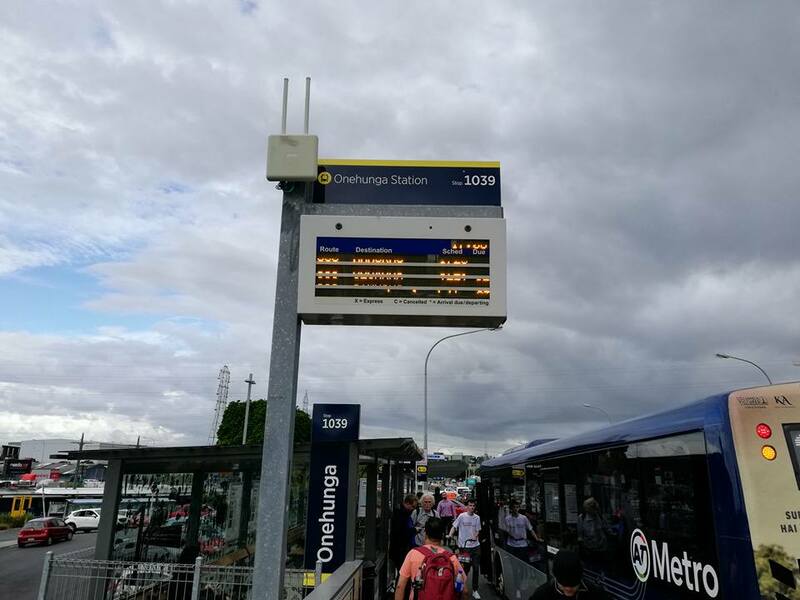 Catch the train to Britomart Station, which is centrally located at Auckland CBD. 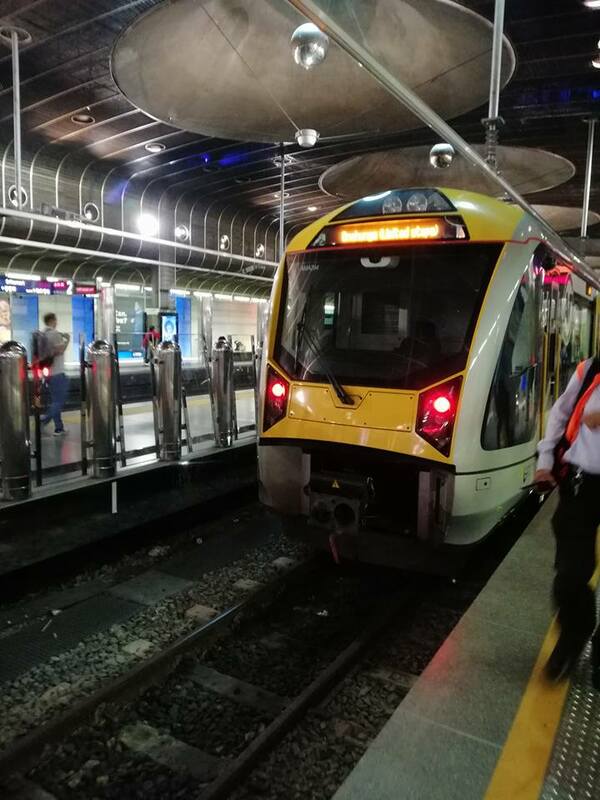 This train will cost you NZD$5.50 one-way. When we add up the total cost, its only NZD$9.00 one-way! very cheap right??. 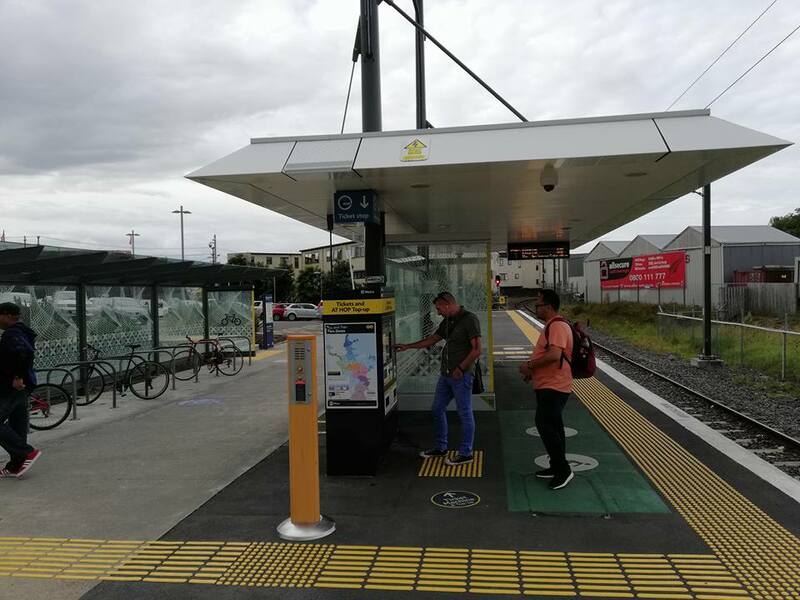 For those who are “kaki shopping” you can walk to Dress-Smart Outlet Shopping about 9 min from the Onehunga Train station. Info & Pictures credit to: Muhammad Adib – members of RTNZ.